We offer a wide-range of security and technical services, ranging from standard door operators, to intercom for your apartment building or office, to full alarm and access control systems. If you require a related service, we’re sure we can accommodate you. 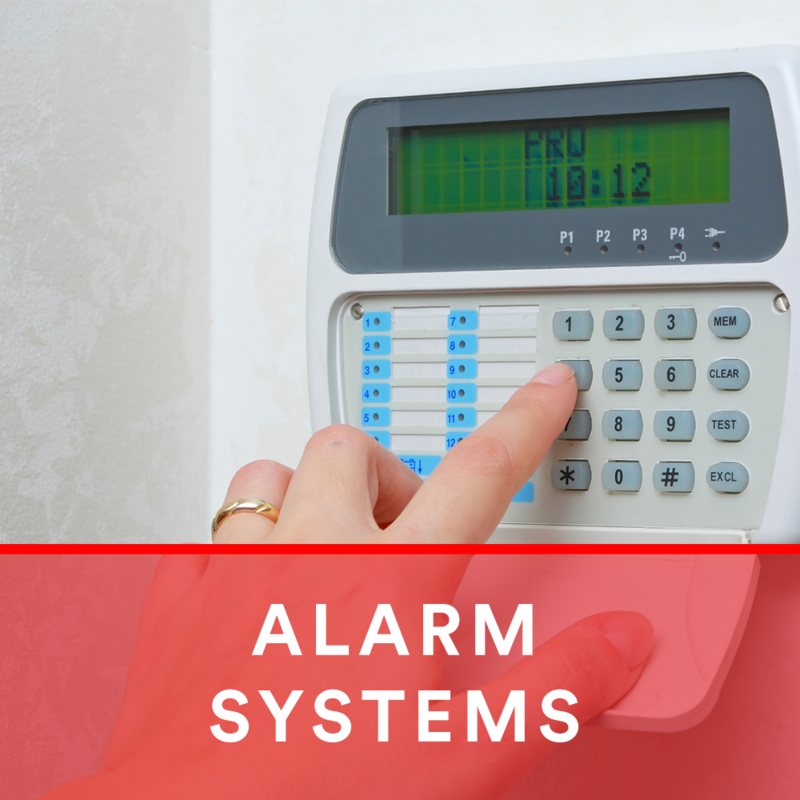 An alarm system is an absolute must for any private property, especially homes. We can set up an alarm system that secures your house or office everytime you leave and makes sure only the right people come in. If a certain time limit has reached without the alarm system being turned off after an entry, the monitoring station will immediatly try to contact you to make sure its not a false alarm and then proceed to call law enforcement if necessary. An ideal way to secure your property. 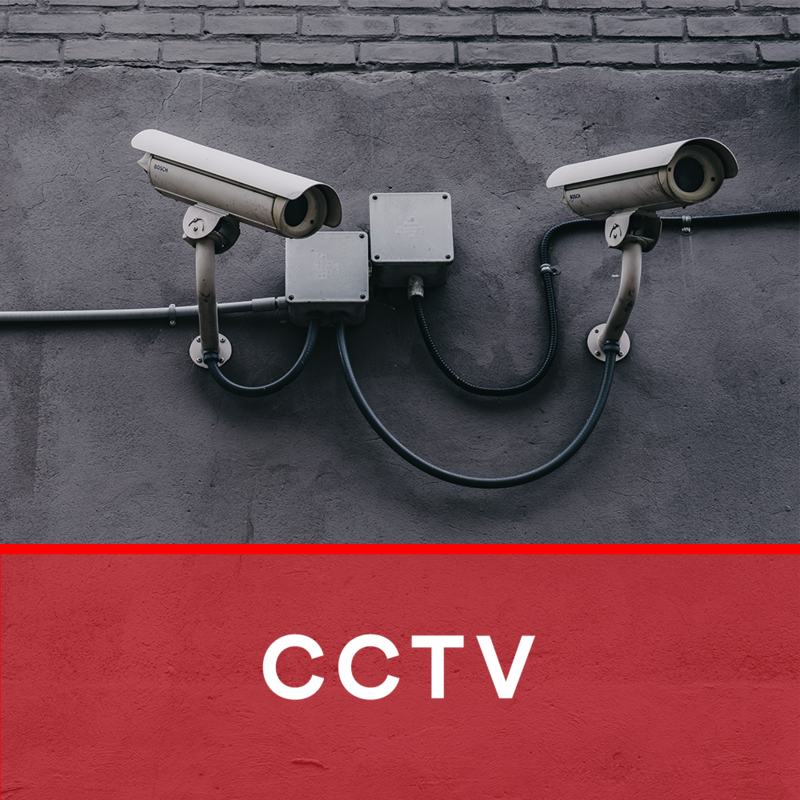 Video surveillance systems and CCTV allow you to keep a close eye on your property – whether that be a house, apartment building, office, or factory. We offer a multitude of options, including live and recorded high-resolution streaming and viewing as well as remote live streaming that can be watched on your computer, tablet, and phone. 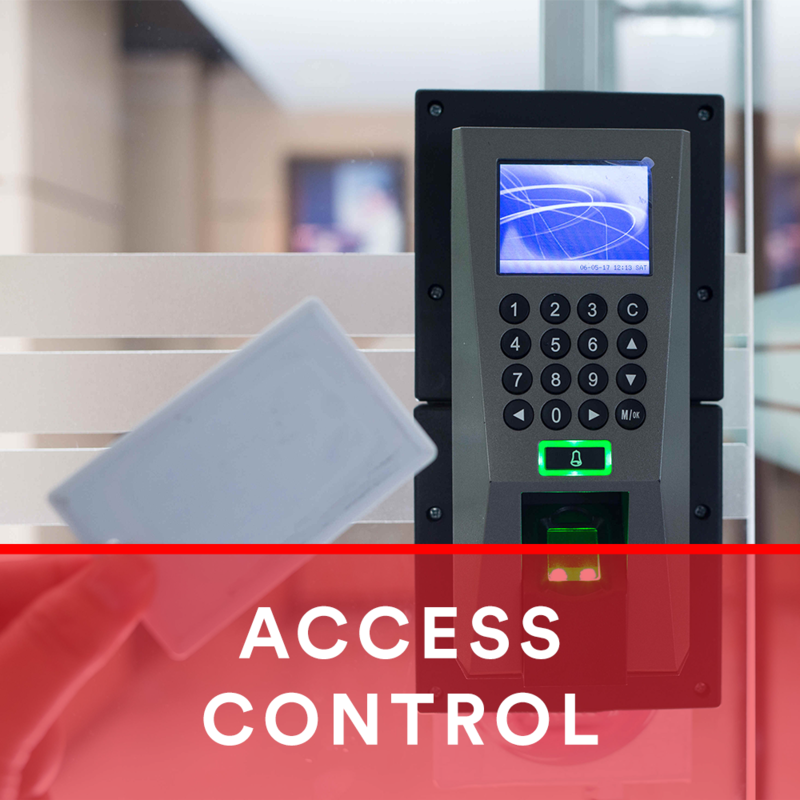 Access control can limit who can access what areas, provide records of who entered and left the premises and when, and can offer a hierachy of clearance for specific areas. This helps protect apartment buildings, offices, and other secure or private areas. Unlike keys, which can be easily copied or lost, we can set up an access control system that makes sure that your security is not compromised. Biometrics is an extra layer of security that builds off of access control. With biometrics, you are the password. Your fingerprint will be the key to access doors, safes, and other secure areas. 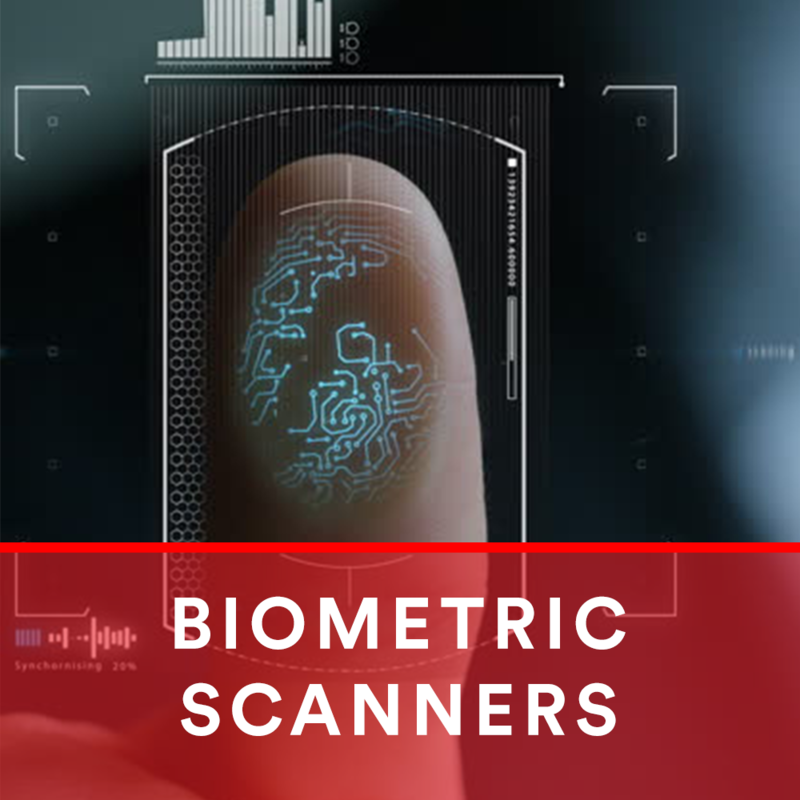 Biometrics also makes the entire system more trustworthy, as the identity of who accesses specific areas are instantly validated with their print. Biometrics can also be added, cancelled, and managed with the click of a button – giving you all the control you need. If your business has more than one computer and employee, chances are that you could benefit from networking them. 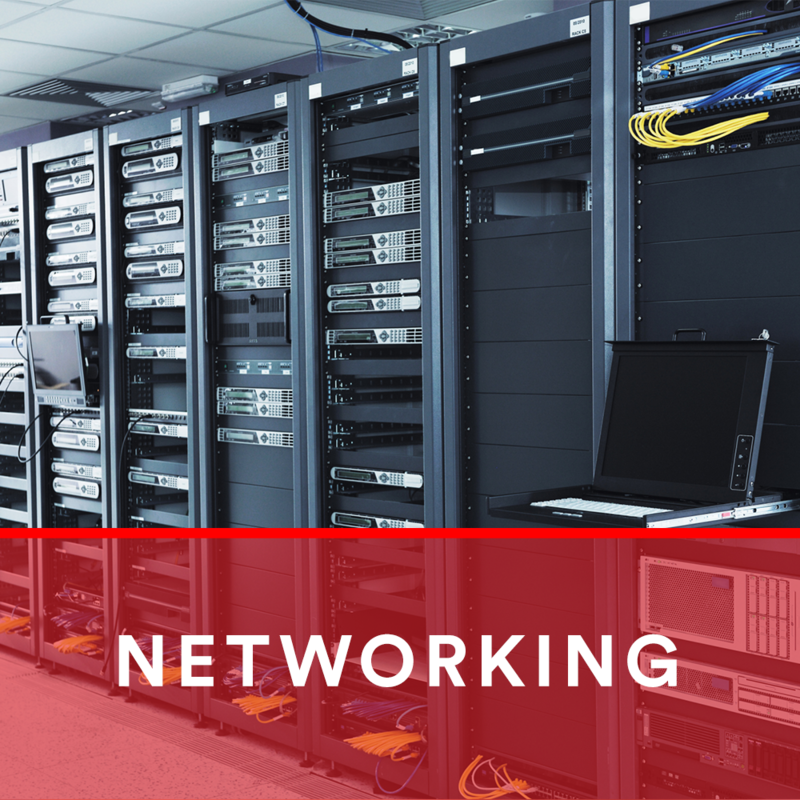 By setting up a local area network (LAN), we can connect your company’s computers and allow them to share and exchange any type of information – whether that be images, files, or documents. This can also allow the sharing of a printer as well as remote access from out of the office. Medical issues and complications can definitely have an impact on your independence and peace of mind. 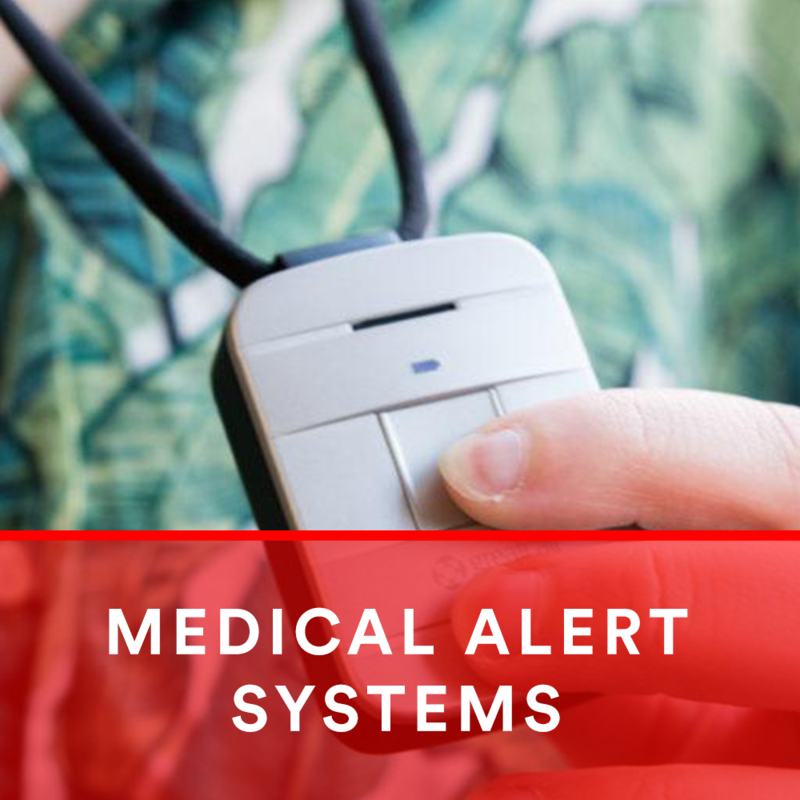 With a medical security system, we can provide emergency response with a push of a button. It also provides a two-way voice system with professional operators who are available 24 hours a day, 7 days a week. Once an operators has determined your situation, they can reach out to family, friends, neighbours, or even emergency personnel if necessary. 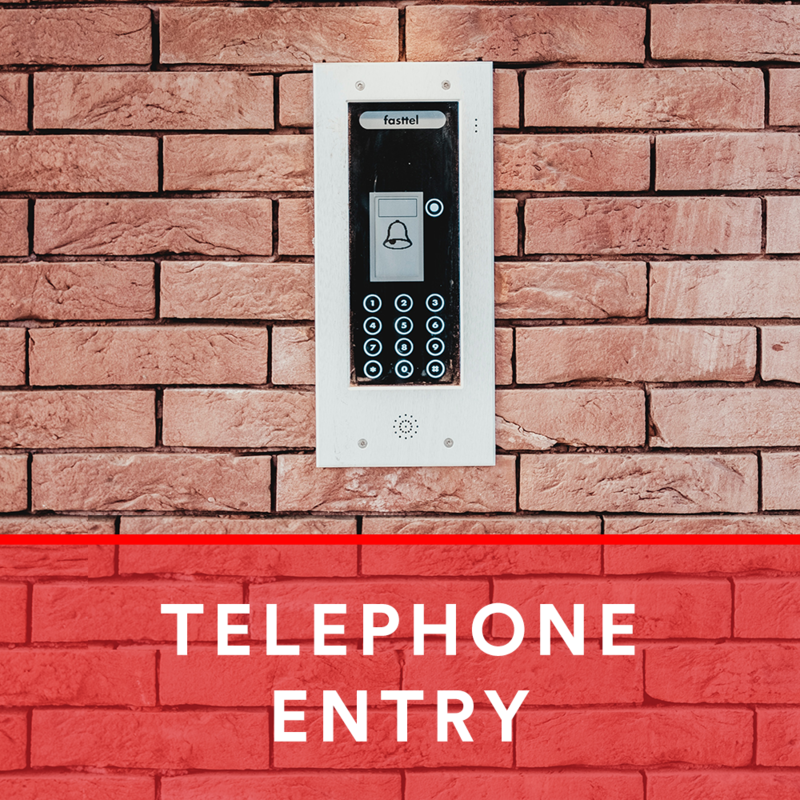 With the use of telephone entry, usually paired with some sort of access control system in place, we can help secure a building and also offer a convenient way to provide access. Whether its an apartment building, high-rise office, or even a storefront – we can help protect your tenants and property from potential unauthorized intruders. Technology is getting more and more integrated into our lives everyday, giving us more control than ever before. Your home – its lighting, speakers, heating and air cooling systems, and appliances – can also be controlled directly from your phone or tablet. 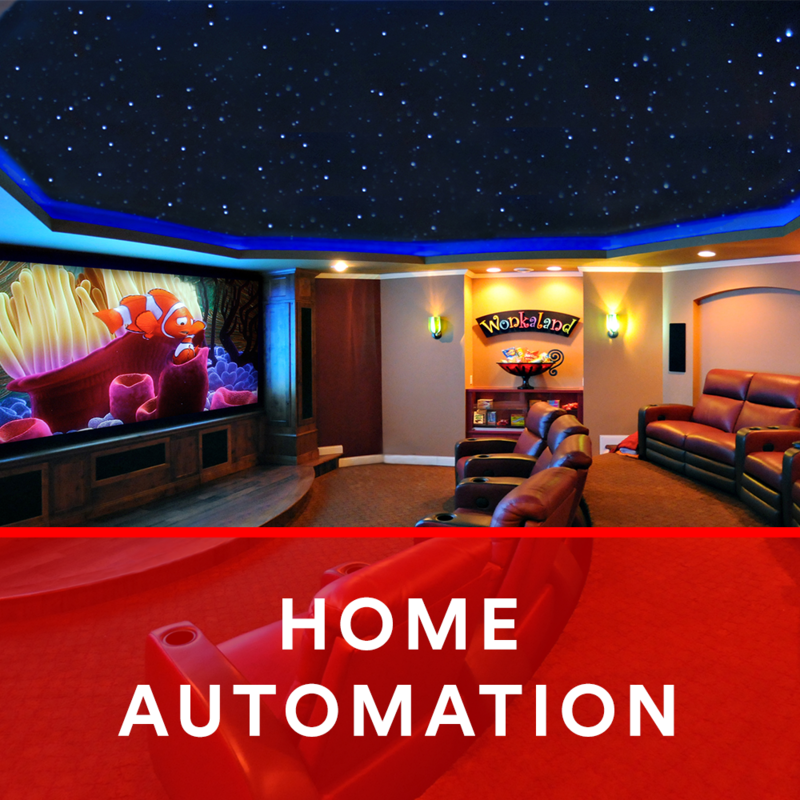 It’s a convenient and efficient way to control your home and what goes on in it.